As Sid panted away for the last of his Wednesday Walks in February he reflected on what he had learnt and what he had taught. He decided to interview Dave the Chicken to see how his pupil was doing. Chicken Dave: (Indecipherable noises) But I’m sure he said Sid a few times, or it might have been Sit! Oh dear, thought Sid, I forgot that he is human and can’t speak my language. I will have to make this easy for him. I will ask him simple questions and if he nods his head a lot I will take that as a no. If he sticks his finger up and throws me a biscuit I will take that as a yes. CD throws a biscuit indicating yes. Sid the Sheepdog was secretly quite pleased with the way his mentee was coming along and it had been good for Sid, too. That afternoon a crowd of thirty people watched as he tutored Chicken Dave to herd the runner ducks into that wide gate. Some people had heard about the walk and come to the farm that day to join them and he hoped this would continue, because unbeknown to Chicken Dave, his other student Su was still taking him for both his other walks!!! Life was good for Sid, more walks, more biscuits and Sid was doing well. However he was disappointed he hadn’t seen Daisy in a while. Maybe she was going out at a different time of day; he would check it out and book Chicken Dave for some further training during March when they should start to see more of the Signs of Spring as highlighted by the wonderful Woodland Trust. Six today including: – Snowdrops; Bluebell shoots; Elder buds and Song Thrush songs as well as lambs tails and primroses. Three more to add including: – Frogspawn, Birds making nests and one I can’t remember but it might have been a Valentine or was it Calendine. The Valentine would be Daisy, but she is no yellow petalled flower. She is more like a Rose in Bloom. 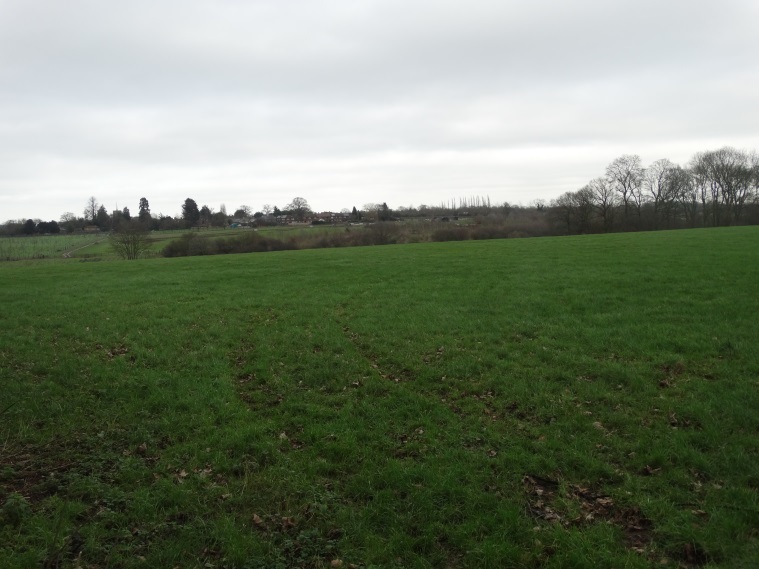 Categories: Tales From The Farm, Uncategorized | Tags: Church Farm Ardeley, exercise, grass, hertfordshire, spring, walk | Permalink. Sid the Sheepdog waiting for his walkee. “Ruff” said Sid the Sheepdog as he waited and waited and waited for his walkee to arrive. Eventually he gave up and heard later on the farm news report that a serious epidemic of manflu had broken out in the close vicinity to Dave the Chicken who had been held in quarantine until the event had passed. Pathetic thought Sid, here I am with no extra clothes and I never get ill although I always have a wet nose, I don’t think these humans get the idea at all. They have lost all their hair and got soft, that Adrian chap had the right idea and got quite hairy and then chopped it all off…crazy! The Jolly Waggoner Pub where Adrian lives who nearly grew back all his hair. Sid however was going to have quite a surprise when the quarantine period ended. It was Saturday when he heard some strange activity going on outside his home. He jumped up on the table to look at what was happening and then he realised something. Chicken Dave was smarter than he had previously thought and knew that being a Sheepdog was the best thing in the world. 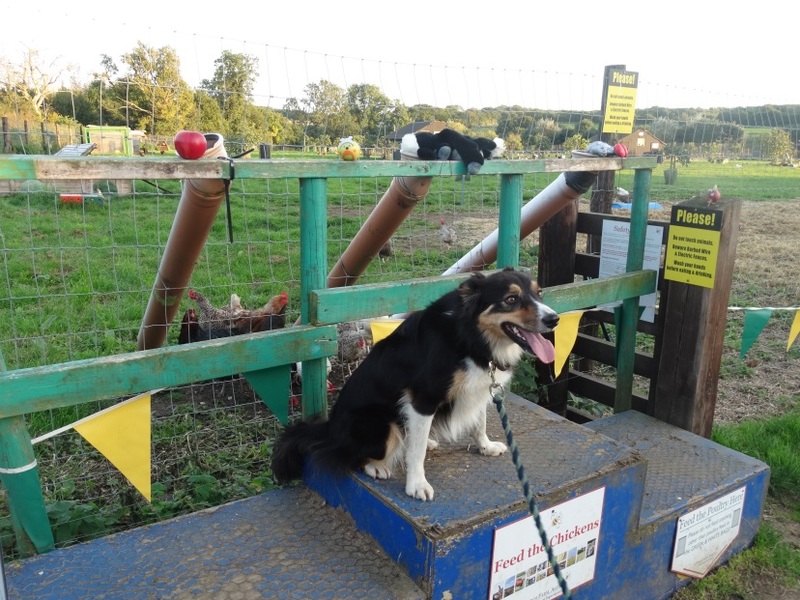 Chicken Dave was out practising to be a sheepdog! Obviously he was rubbish and he wasn’t even using Sheep but the funny two footed beaky creatures which the humans called ducks. They kept doing their own thing and I was laughing my lead off as they led him a merry dance and of course it wasn’t long after that that he asked for help. The Runner Ducks relaxing, waiting for Chicken Dave to catch up. What an idiot! He didn’t come to the master for a lesson but some other humans. At least he picked out some of the smarter, smaller ones who kept close to the ground and actually did quite well. Another big group managed it but had to put the small one on his head, as well as get help from the rest of their family. ( I knew they would get it as they had a dog looking after them).It still took three or four of them to guide 8 ducks between two buckets which were about five leads apart; I could have done it with my paws over my ears. I was enjoying myself enormously realising how superior I am to these two legged creatures but then I got the shock of my life. A really small one, only a bit taller than me when I am on all paws, with funny white hair on top came along and was brilliant. He got behind them all – basic I know –and stayed behind them – still basic but not everyone gets this far you know and most importantly, after keeping low which he was very good at, was he moved s l o w l y.
Dave the Chicken and the young man’s Dad were full of admiration and then I realised it was one of the students from my Sheepdog Academy, SidSA. No wonder he was so good but don’t let Chicken Dave know that I know he wants to be a Sheepdog. The sheep reacting to Chicken Dave’s lie down in the mud on your belly move! 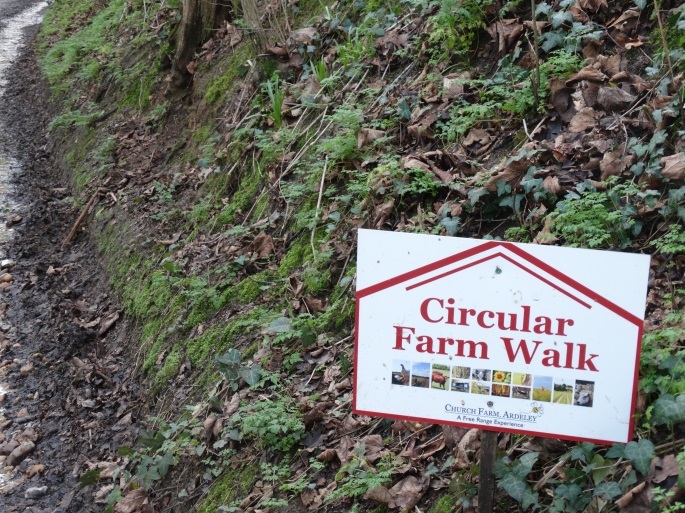 Each Wednesday in February, Chicken Dave will lead a leisurely walk around the Circular Walk at Church Farm. We will meet at the Café for an 11:00 start, and the walk will take around 45 minutes (around 3 miles), finishing at the Jolly Waggoner Pub across the road. Chicken Dave is a qualified Walk Leader with The Countryside Management Services of Herts County Council and has been helping on the farm for over a year. Categories: Tales From The Farm | Tags: ardeley, Church Farm Ardeley, exercise, farm, free range, grass fed, lamb, organic, spring, walk | Permalink. They were found on the 6th January. Lorraine and two co-farmers found them. In this hutch we have two females. 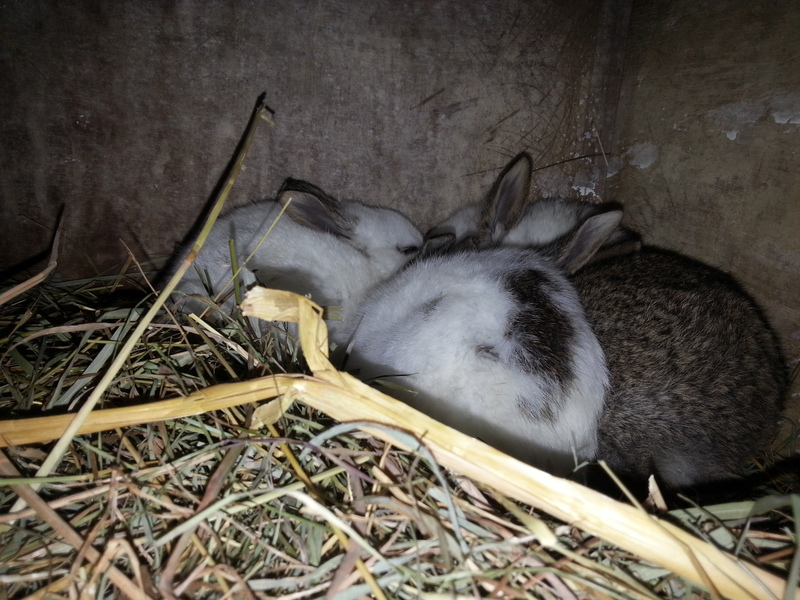 They were escaping and we think they might have gone with the other boys or maybe wild rabbits. They were digging holes. They went underneath the goat shed. Because they are both girls we don’t know who the mother is. We think they were 2 weeks old when we found them. We had to be careful because you can’t touch them because the older rabbit might reject them. Because they are young we don’t know what gender they are. We do feed the rabbits and check on them every day. Rural Care, where care for land and people meet. Rural Care enables people with learning disabilities and/or mental health issues to work on a farm, learn skills, and make friends. Working on a farm is great way to keep healthy, and build confidence and self-esteem. This article was written by a co-farmer who is especially interested in our rabbits and guinea pigs. She enjoyed investigating this mystery for you. Categories: Tales From The Farm | Tags: bunnies, Church Farm Ardeley, disability, free range, grass fed, nature, rabbits, Rural Care, spring | Permalink. March is a busy the time of the year for sheep and lambs at Church Farm, so we are organising a peg loom weaving workshop to celebrate the amazing creatures sheep are, and the great wool they produce. Come and learn how you can weave your own rug out of sheep fleece on a peg loom. Peg loom weaving is an ancient weaving technique and is a simple and fast way to produce your own woolly rug. 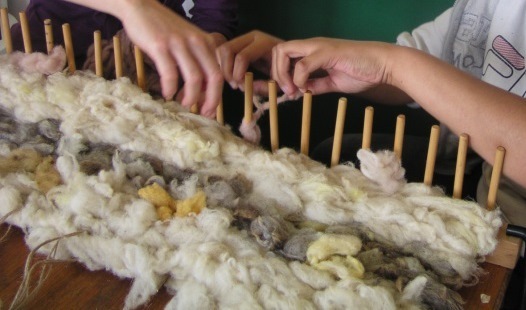 We will also learn how fleece is cleaned, how the loom is constructed and set up, and about different types of fleece. We might even go and meet some of the flock! At the end of the morning the keen weavers will have the opportunity to buy the loom or fleece to make a rug at home. 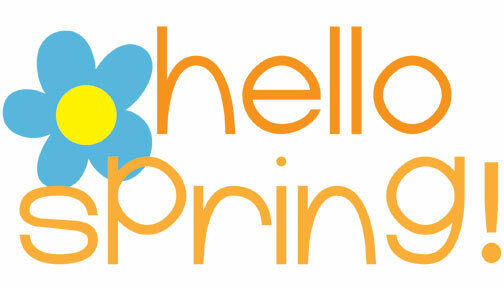 Register online, or ask in the shop, or send an email. Categories: Around the Farm, Uncategorized | Tags: church farm, Church Farm Ardeley, free range, grass fed, peg loom, sheep, weave, weaving | Permalink. Ruff, Ruff, barked Sid the Sheepdog rounding up the two legged ones for a walk around the farm. He was quite excited as this was his second adventure before lunchtime. Perhaps it meant the start of lots more walks, now the ground was getting firmer and the weather warmer, and the two legged ones were getting more interested in going outdoors again. 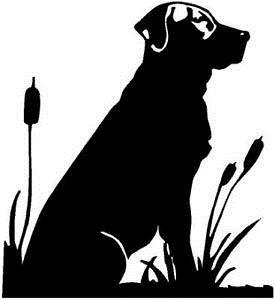 He would be on his best behaviour and was delighted to meet up with all his friends from Rural Care who were changing the colour of things (painting) ready for what they called Spring and what he called Chasing Rabbits. He knew Dave the Chicken had been out trying to find where the full Circular walk was around the farm and realised he needed to show him how to find a route, so nose to the ground and off they went. Despite being considerate to the older walker and pretending he was tired from his morning stroll with Su, the slow old Chicken was not getting the idea of tracking at all. Nose stuck in the air and still on all twos. These humans have not really got the idea of getting across terrain quickly and with agility at all. Four legs are so much better than two and what have they done with their tails? How do they keep their balance or let people know they are happy? Still you can’t teach an old human new tricks so let’s just be grateful we got him out of doors again. He has put up some silly signs so he can remember the way instead of using his nose but he was able to go a good bit further this week and I got to stay out for almost an hour on a beautiful day. The Sheep parted like a wave when I walked through the Beard’s Oak field responsibly keeping Dave the Chicken on his lead. The best part of today’s walk was definitely seeing the wonderful horses on the bridleway, I think they must have been on the way to a wedding. The hedgerows have been cut back making the path wider and keeping the brambles out of my eyes and my walkees’ clothes. I had been so good I couldn’t resist letting myself go a bit at the end when I picked up a strong scent and raced off towards the source. Old slow coach proved a bit heavy to pull along at this point so I had to hold myself back or I definitely would have caught it. Back at the farm for a well-deserved bowl of water for me and a lie down for Dave the Chicken, I wasn’t going to mention this but I think he did a bit better this week. Categories: Around the Farm | Tags: Church Farm Ardeley, exercise, free range, grass fed, nature, Rural Care, walk | Permalink. Charlie Vernier, a young Frenchman from Brittany arrived on the farm in October last year and very sadly we have now all wished him Bon Voyage as he returns to France. Charlie crammed a lot into his time in England, visiting Cambridge and London, Hitchin and Stevenage. He got himself a girlfriend who couldn’t resist his Gallic charm and fabulous desserts as well as moving his spoken command of the English language on a peg or two. He was often seen doing the most unusual things and he would always be the first to get on and give something a go. 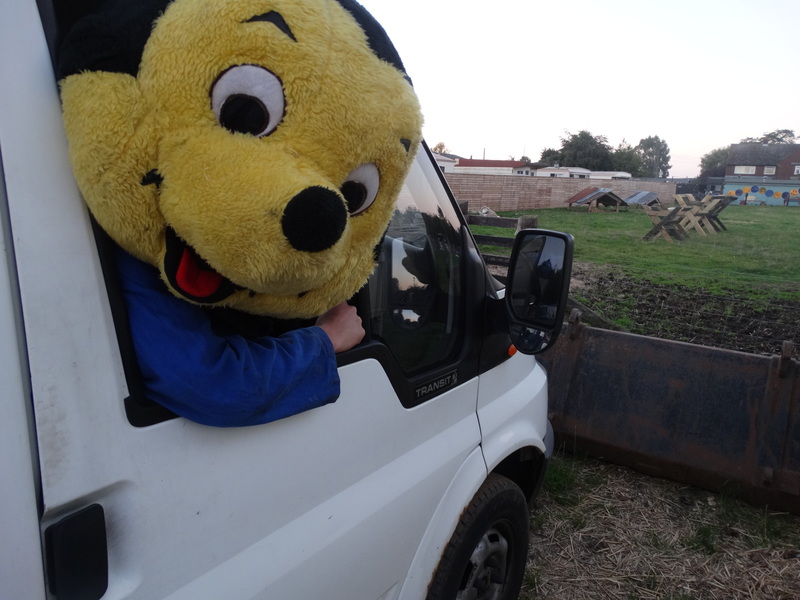 This went from apple bobbing on Apple Day to wearing the Ardeley Bee outfit, as well as driving a tractor. His entire family of eight came to visit and brought with them glorious weather and a very strong sense of family. They even took over the Jolly Waggoner and learned how to play and provided live music. At home his sense of fun and adventure is expressed working outdoors at his father’s beach adventure business, and perhaps Charlie too was Dreaming of the Sea, the name of his father’s business. As a young man on an adventure in a foreign land, he took very easily to the farm and particularly the more physical aspects, dealing with the animals and developed a very special Chicken impression which took the Ardeley Chicken Challenge at Open Mic night again in the Jolly Waggoner. It was here that he spent New Year, and when his new found taste for Caramel Vodka perhaps got the better of him, but all the friends he had made on the farm took care of him. The next day he was back on the Chocolat Chaud and out and about amongst the pigs and chickens. 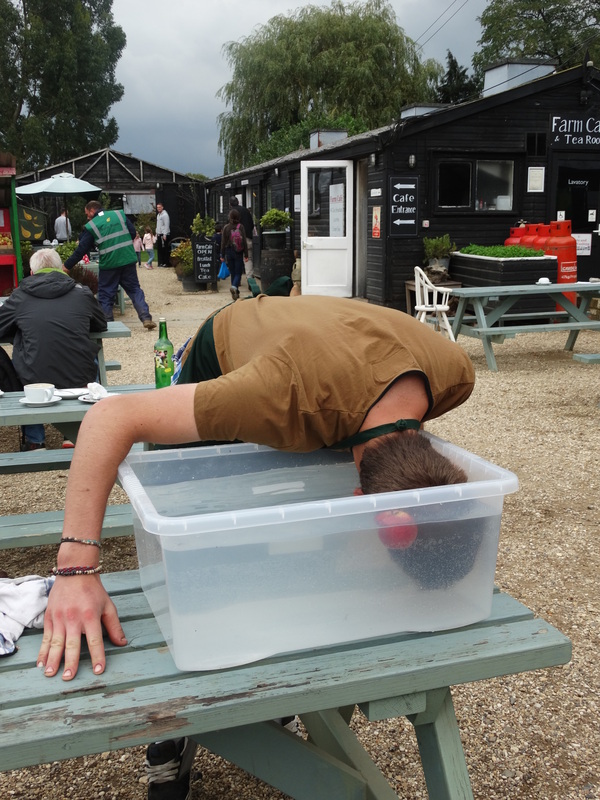 His final legacy to the farm was the refurbishment of the Diner Larder where he put his construction skills to good use and where we wished him a very fond farewell. Categories: Tales From The Farm, Uncategorized | Tags: Church Farm Ardeley, free range, internship | Permalink. 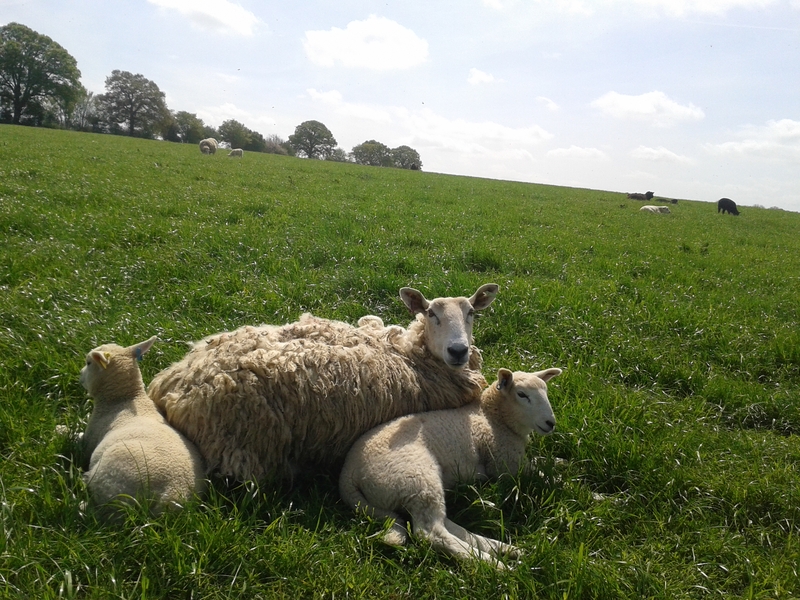 Interested in lambing at church farm? Got your own flock or merely want to learn more? Well, this year we running a hands-on lambing experience day. Spend the day with one of our Rural Care shepherdesses taking care of the ewes in the maternity ward, learning the lambing process, possible problems that may be encountered, ewe and lamb health and aftercare. If you are still interested get in touch. The day starts at 7.30am and finishes at 2.30 (lunch included) and costs £65. Dates: 20th March 2016 and 26th March 2016. As with all pregnancies we cannot guarantee a birth on the day, but these dates are within optimal times. For more info or to book contact charlotte@churchfarmardeley.co.uk. We look forward to seeing ewe! Categories: Around the Farm, Uncategorized | Tags: Church Farm Ardeley, free range, grass fed, lamb, lambs, nature, Rural Care, sheep | Permalink.